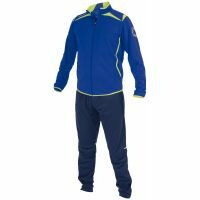 A tracksuit is an indispensable item before and after exercise, on sports fields and in gyms, but also at home and on the road. Perfect to wear over your competition clothing, to keep you warm before you have to perform. 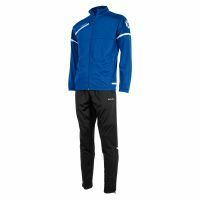 Tracksuits of Stanno are multifunctional and comfortable. A perfect fit, made with great attention to detail.